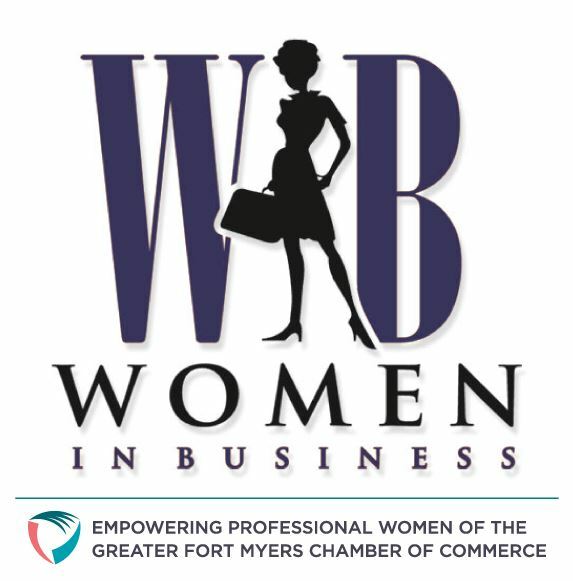 FORT MYERS, Fla. - March 22, 2019 - PRLog -- The Greater Fort Myers Chamber of Commerce's Women in Business Committee will host its April networking meeting from 4 to 6 p.m. on Wednesday, April 3 at Hodges University in Fort Myers. The April program will focus on financial life cycles, featuring informative discussion on estate planning, retirement planning, insurance planning, financial awareness and goal setting. Speakers include Kelly Fayer, attorney for The Law Office of Kelly Fayer, P.A. ; Kerri Goldsmith, financial advisor for HBKS Wealth Advisors; Chelsea Scomak, financial advisor for Conte Wealth Advisors; and Stacey Adams, financial advisor for Alliance Financial Group. The event is hosted by Hodges University at its Fort Myers campus, located at 4501 Colonial Blvd. in Fort Myers. Each month, Women in Business features a nonprofit spotlight and in April, United Way of Lee, Hendry, Glades and Okeechobee Counties' Volunteer Income Tax Assistance (VITA) program will be highlighted. VITA provides free tax filing services to individuals and families with annual household incomes under $66,000. Admission for the April Women in Business meeting is $10 for Chamber members and $20 for future members. To register, call 239-332-3624 or visit http://www.fortmyers.org. Serving Lee County and surrounding areas since 1989, the Greater Fort Myers Chamber of Commerce, Inc. is a business organization of professionals who support and promote a progressive, sustainable community. The Chamber represents nearly 800 businesses, professionals and individuals throughout Lee County, providing opportunities for members to participate in a variety of meaningful networking, educational and community- and business-focused programs and events. The Greater Fort Myers Chamber of Commerce is located at 2310 Edwards Drive in downtown Fort Myers. For additional information regarding membership opportunities or events please call 239-332-3624 or visit http://www.fortmyers.org. For the latest news and updates, follow the Chamber on Facebook at http://www.facebook.com/gfmcc or Twitter at @FtMyersChamber.